Hi everyone! I love this forum. I always read it and I enjoy the content of it. I look forward to joining in on some of the discussions that go on here. I have been collecting lego for what seems forever. I am in the OC/LA area. If anyone is interested some of my collection is on display at the Cerritos Library. It is not all there since it didn't all fit. I look forward to meeting some of you. Thanks again. 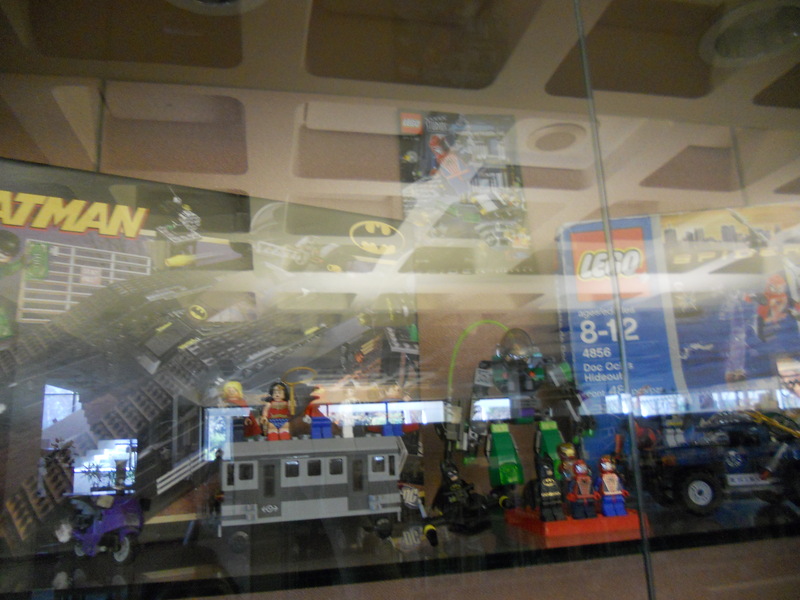 Can you share some pix of the display at the Cerritos Library? Argh Matey! Welcome aboard D! Welcome! I'm in CA but further north. Would enjoy seeing pics as well. Thanks everyone. I am gonna try and get some good pictures taken tomorrow. Here are a few photos of the display. The photos don't do the display any justice. They look way better when you actually see it. Sorry the pics are so blurry..I need to take these with a better camera! This is just a small sample of some of the minifigs and sets that I have. 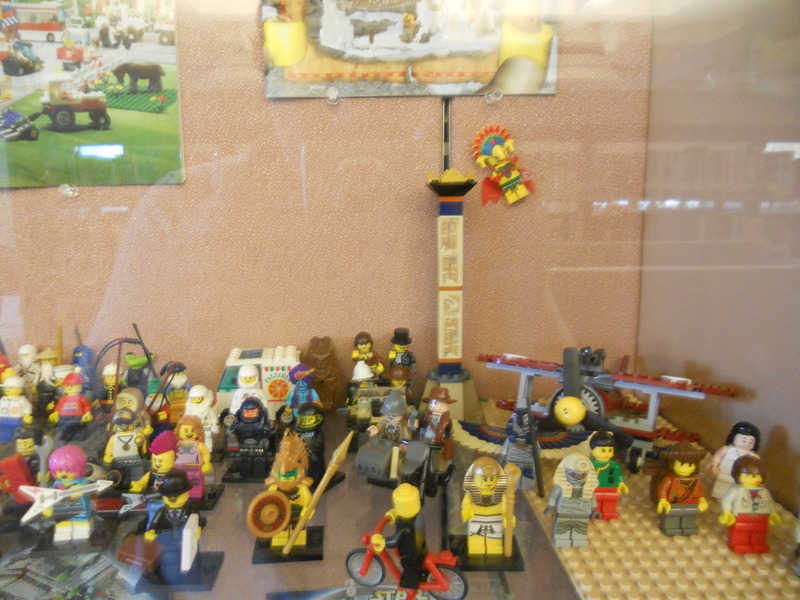 The first picture has just a few of my Orient Expedition,adventures and pharaohs quest, minifigs..I wanted to add all of them but time ran out. The other pic has some of my superhero sets including the old batman and spiderman sets. Enjoy. I will post more with better pics!